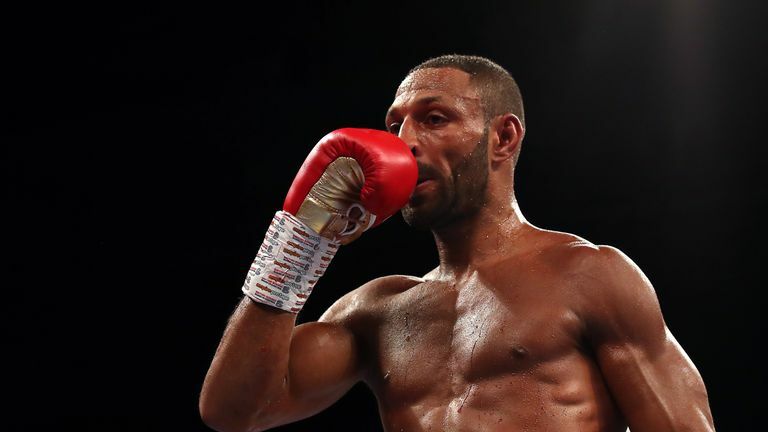 Kell got the win against Zerafa on Saturday and that's the most important thing, but he's got the criticism because we all know he's a world-class fighter and we all expected a world-class performance - Kell knows that himself. Khan has played a clever game, he's played poker, he can come out with ridiculous demands and Kell is considering them. Kell's tick boxes that make him so successful are his movement and snap, but he neglected that movement and I've never seen him get hit so much in a fight. After the first two rounds he was pretty sloppy and even though he was winning easily, you expected it all to be cleaner, classier and crisper. He wants the Khan fight and he wants it badly, more than Khan does, but you can't afford to jump through every hoop, climb every ladder and meet all these ridiculous demands. Kell has to get it into his head that he is just as important and valuable, don't give away everything. The rehydration clause for one would be a mistake. Kell is happy with new trainer John Fewkes and physically he looked brilliant, the best I've seen him, but can he really make welterweight? They were considering coming in at 147lbs just to prove a point, but to who? Khan doesn't want to fight, so concentrate on yourself. You've got to be at your optimum weight, have speed, strength, fitness and be able to perform to the best of your ability. Be a solid 154lbs and benefit from it. Kell and Khan are at the stage of their careers where the best option for both is to fight each other, we all know this, but if Khan doesn't want it, then just forget about it. It really is now or never. It's such a close one to call if they do fight and that's why we want to see it. When I saw Khan against Vargas, I thought if Kell hits you you're gone, but then I saw Kell fight and thought Khan hits far too fast and too often, he'll beat you. It's six of one and half a dozen of the other, if Kell hits Khan, he's gone, or Khan stays out the way and wins. Hopefully, there is still a chance that we will finally find out.